Acu-Tech supplies 32 mm Sub-Duct for running Telstra or Optus cables inside existing communications conduit. Acu-Tech manufactures Communications Subduct, which is thin wall Polyethylene pipe, and comes in 500 m coils. The long 500 m coil saves you time and money during installation, and reduces wastage, with less joints required. 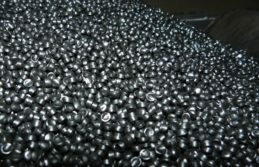 HDPE Subduct can be easily cut with pipe cutters or a hacksaw, because the wall thickness is only around 2 mm. 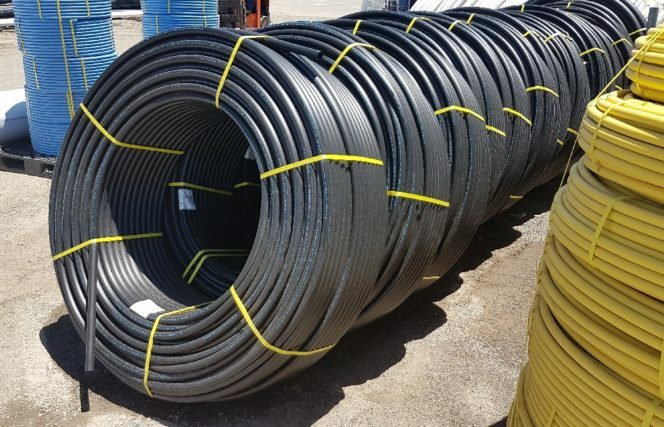 32mm Acu-Subduct Pipe 500m coil. 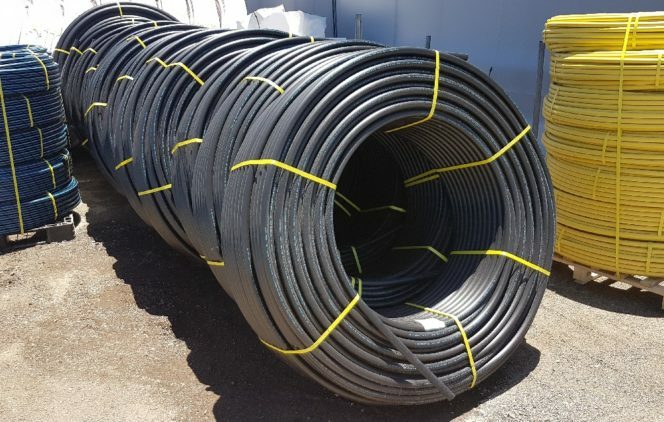 Black Subduct Pipe is used to keep cables separated and organised within the HDPE Conduit Pipe, and also provides another layer of protection when multiple cables will be pulled through the pipe over time. 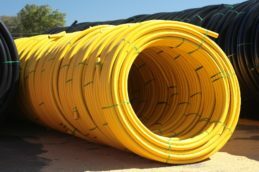 Communications Sub-duct may also be known as Telstra Subduct, Telstra Conduit, Innerduct or Cable Ducting. 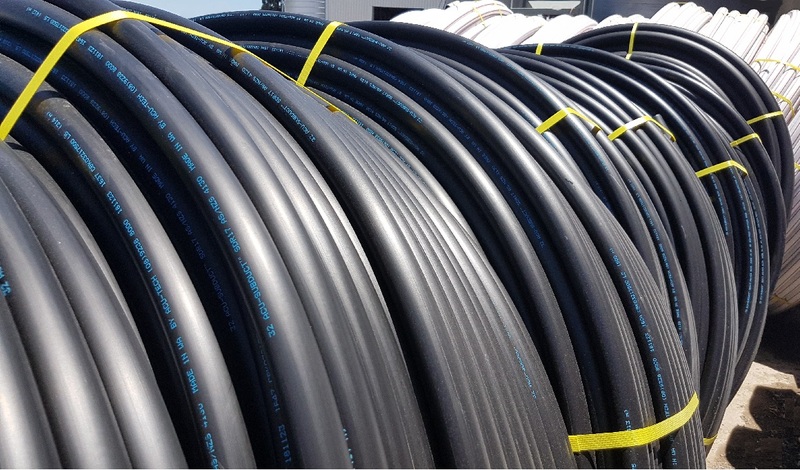 Quote the code SUBDUCT HDPE BK 550 or Acu-Subduct for easy pricing. Other sizes and lengths can be custom made to order. Contact our friendly sales team for more information! 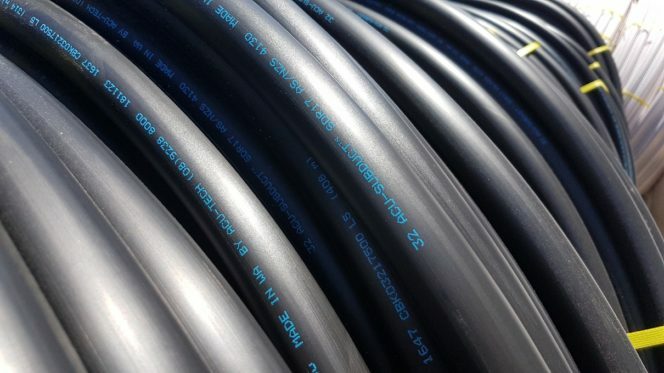 Through Telstra Wholesale, ACMA licensed carriers can access Telstra’s network of ducts, tunnels, manholes and pits, in order to install and operate their own cables and equipment. After ordering duct access, installers can put in their own subduct to carry the cable. 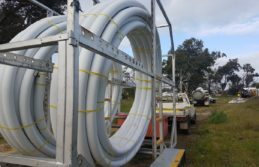 Acu-Tech can supply communications subduct in 500 m coils, which allows the installation to be done quickly and without wastage.